White-water rafting or canoeing in the Shiribetsu River is a lot of fun! Jump into a rubber boat and challenge yourself to a raft down one of Hokkaido's most beautiful rivers, the Shiribetsu river. 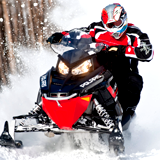 Take an adventure through Niseko's corn snow on your very own high performance snowmobile. 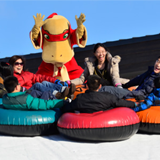 Tubing is great for your kids and for those who want to act like one. 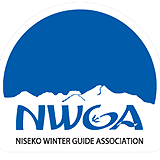 Looking for guides for Mt, Yotei orr other back country tour in spring ?.